Shipping lines are raising freight costs as the rising oil price lands them with spiralling fuel bills. This is likely to result in the the cost of imported goods rising. Maersk, the world’s largest shipping business, has joined rival Mediterranean Shipping Co (MSC) in slapping a surcharge on freight costs to offset its own rising costs. 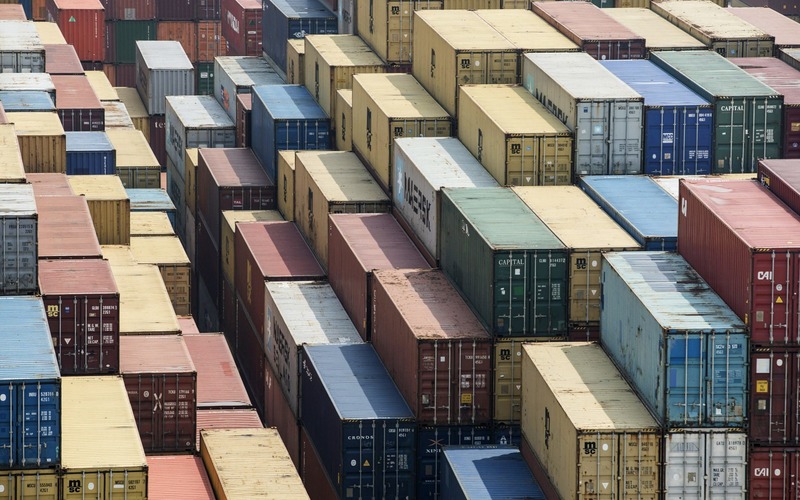 The Danish business will hike freight rates by 20pc starting next from month, saying the standard surcharges it uses to deal with higher oil prices are no longer able to cover the increases. Earlier this week MSC said it was introducing a similar measure, telling customers the situation was an “emergency and no longer sustainable”. Warning its customers of higher charges, Maersk said the increase in ship fuel prices was “significantly higher than expected”, hitting $440 per ton. Almost 90pc of the world’s good trade travels by sea, and the higher fuel costs are ultimately likely to be passed on to consumers, with other shipping lines following suit. The oil price has risen almost 50pc so far this year following increased tensions in the Middle East and the collapse of the Iran nuclear sanctions deal. Earlier this month Maersk said it would stop working with Iran as a consequence of the US introducing sanctions on the country, ending the its nascent business there. 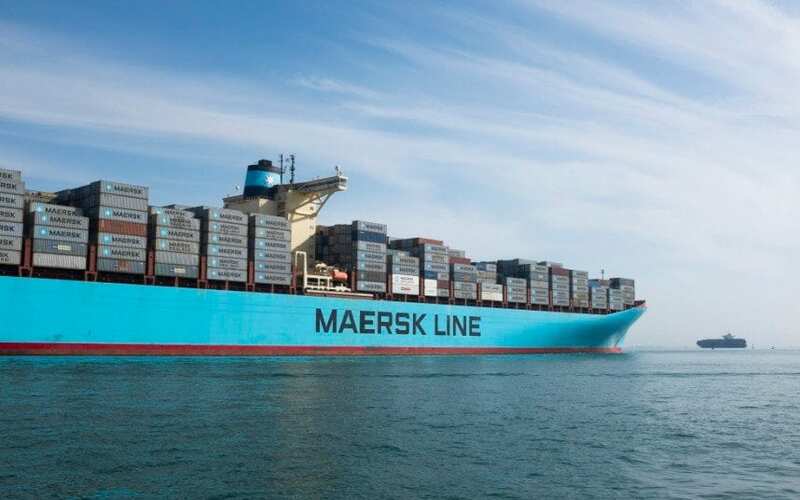 The news came less than two weeks after Maersk shocked the market by announcing a first-quarter loss of $123m, with fuel prices cited as a major factor. Revealing the downbeat results, chief executive Soren Skou said the company’s performance had been “unsatisfactory” and said he would make “short-term initiatives to improve profitability”.